Have you been to a party or any gathering lately? 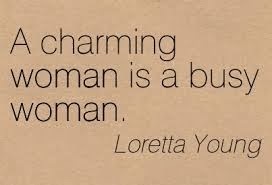 If you do, for sure you noticed that most of them have their own version of candy buffet. Yup you heard it right, most of the parties and gatherings nowadays not only catered food buffet or salad or sweet bars they have now the candy buffet. A candy buffet is a buffet consisting of various types of candy. It can be chocolates, gummy balls, wafer stick, lollipops, marshmallows and a lot more. You are wrong if you're thinking that it would be best on children's party only cos lately even in weddings and other formal occasions you can see candy buffet in the corner. Early last year candy buffet became a hit - candy shops were every where and if you check even department stores has so many fancy containers and decorative glassware available. Its because candy buffet is in craze! There are so many candy buffet businesses were open too - from affordable to high end cost, of course it depends on what kind of candies to use and set up of your candy buffet table. My cousin venture into this business as well, aside from earning as her sideline she enjoy it much. Mine too was hooked on the having candy buffet even in a simple and small occasion and gathering. Aside that it adds color to the buffets, it really add joy to the party that not only children enjoy but all ages. Last month we have a surprise farewell and baby shower in one for a dear friend of mine, and we had a simple candy buffet. So let me share you how I did my mini candy buffet. 1. Pick candies for your buffet. Think what sorts of candies you need to buy; you can consider the occasion itself and even your visitors. The color scheme of the candies are also a must to consider so it will not go wrong with your party concept or theme. Since we don't have any theme for the party i chose gummy candies, wafer stick, cookies, pops and other sweets. 2. Choose containers to use. I suggest to use a clear or transparent glass ware. I prefer to use glass so I can still use it for future parties, I mean if you will just buy plastic clear containers after two to three use, you will notice some scratches already unlike glass. Its better to use clear containers so its easy to identify what candies are inside. I used a combination of glasses and plastic disposables. I bought an ice cream glass of only 12QR a set of six and got some colored disposables. Isn't is affordable right? 3. Make some toppers and signs to draw your visitors' attention. You can check so many quotes in the net and some are printable already. 4. Decorate your buffet table. You can use different kind of cloth or some accents like flowers, pebbles or any other things that compliments your theme. And since I have no much time to prepare and I did almost instantly, I don't even use any table cloths or any accent but yet for me it still fine and nice. Who says that candies are for children only, not with candy buffet cos even them love it too! 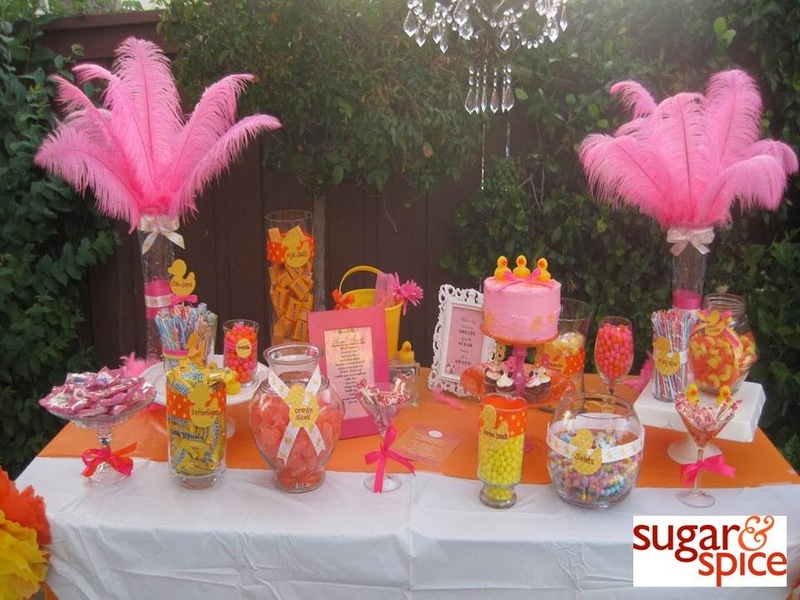 So next time you'll be having a party or even a small gathering, try how sweet it is to have candy buffet with you! Now you know why for the meantime I been away here, though I really really miss writing and sharing you so much stories, though I attempt so many times to finish at least even one good post but it always ended in a draft. Looking forward to write again. If only I have time.